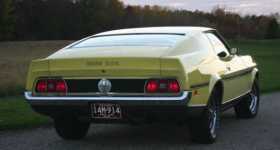 Mustang Archives - Page 3 of 46 - Muscle Cars Zone! 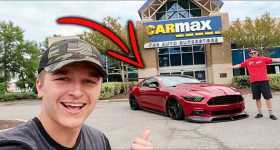 This Guy Took His Heavily Modified Mustang GT To CARMAX For An Appraisal! 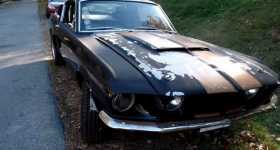 $1,000,000 Mustang Boss Prototype Barn Find! 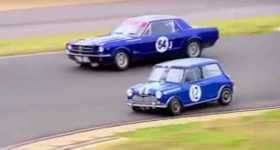 Classic Pro-Touring Mustang Goes Head-to-Head With A Ridiculously Fast MINI! 625HP 1967 Mustang Shelby GT500 Eleanor! 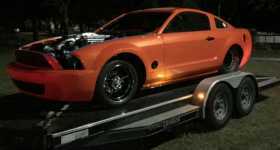 Street Outlaws BOOSTED GT Will Attack TOP 10 LIST! 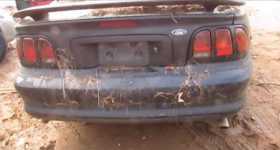 Will This Abandoned Ford Mustang GT Start Up? 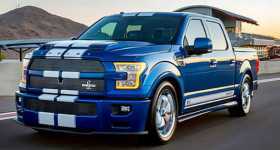 NEW Shelby 750HP F-150 Super Snake! 1967 Mustang Shelby Roars Once AGAIN! These guys came across a 1967 Mustang Shelby in such barn!